In part two of the super-Earth sub-series, David Wilcock discusses other insider testimony as it relates to who the ancient people were and what happened to them after the destruction of their world. 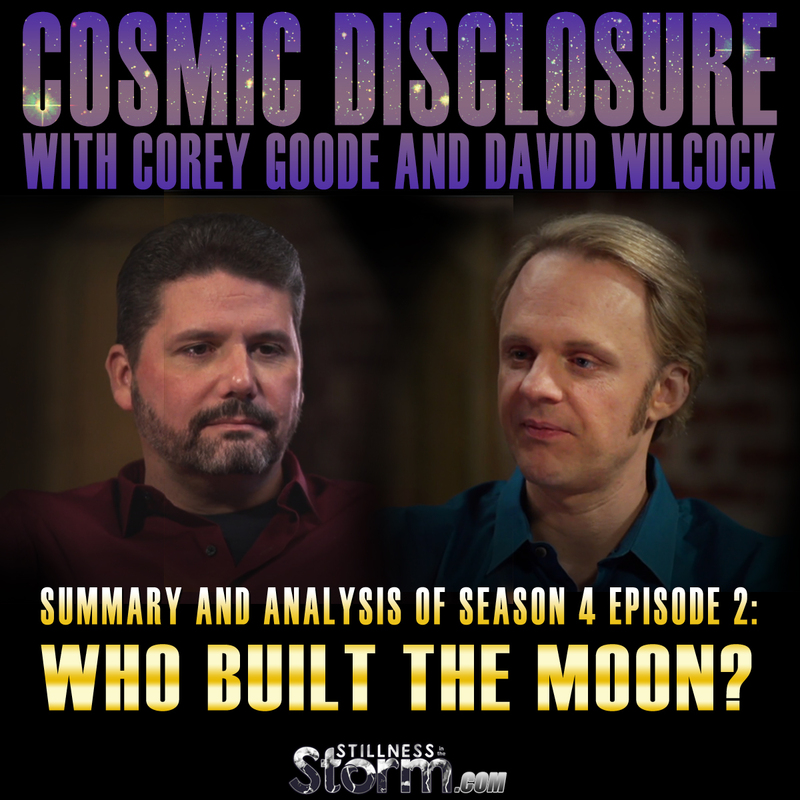 Corey Goode was exposed to some of this information during his time in the Secret Space Program, from 1987 to 2007, and offers comment when he is able. Wilcock's insider, Bruce, is a lower level SSP asset with access to certain types of information, in some cases, above and beyond what Goode was privy to. Wilcock refer's to Bruce's information frequently throughout this episode. More of Bruce's background is discussed in the below-linked episode.